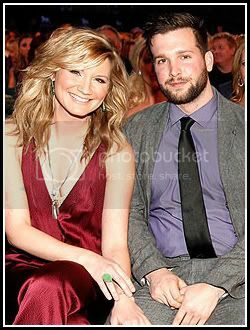 Jennifer Nettles from Sugarland is expecting her first child with husband Justin Miller. The two were married almost seven months ago. 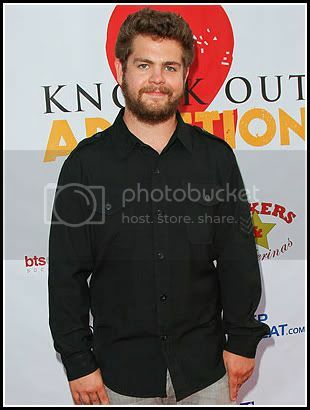 Jack Osbourne has been diagnosed with Multiple Sclerosis. This comes two weeks after the birth of his first child. Some people with MS only have minor problems while others become seriously disabled. Either way, this is tragic news for any young person. For Eddie Cibrian's 39th birthday, LeAnn Rimes got him a birthday cake showcasing his favorite things. There was a Lakers jersey, a Bronco, a paddle board, and two boys modeled after his sons. 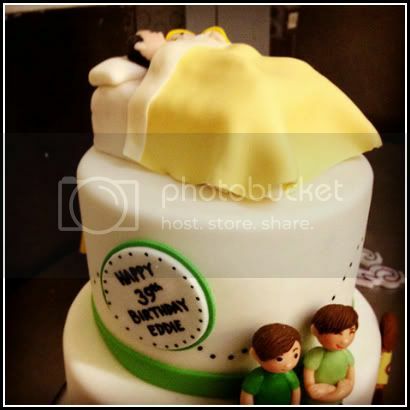 On top of the cake, you can find Eddie and LeAnn in bed together. I'm sorry, but isn't that a little inappropriate? One can only hope that his kids weren't around to see this. Awkward! 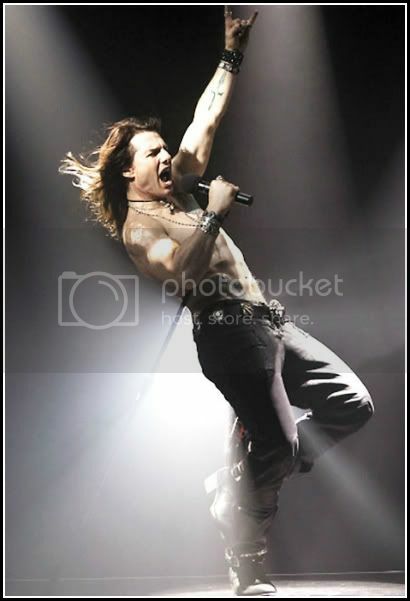 The highly-anticipated film, Rock of Ages, underwhelmed at the box office this weekend. The movie only made $15.1 million even though Tom Cruise's performance is getting rave reviews. I'm not rushing to the theater to see it. I might Redbox it later. 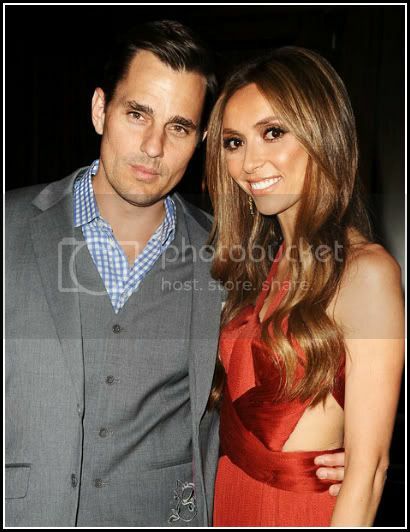 Giuliana and Bill Rancic have revealed that the baby they're having via a gestational surrogate is a boy. These two have been through so much. I'm so glad they're having a baby! I'm so out if it when it comes to Hollywood- I have no idea who the top or bottom couple are. that cake is crazy! she is definitely one big nut! OMG.. That Cake! She's weird. i for real SQUEALED when i saw that jennifer is pregnant. because in my head, the only reason we aren't the bestest of best friends is because we've never met. but when we do...IT'S ON. 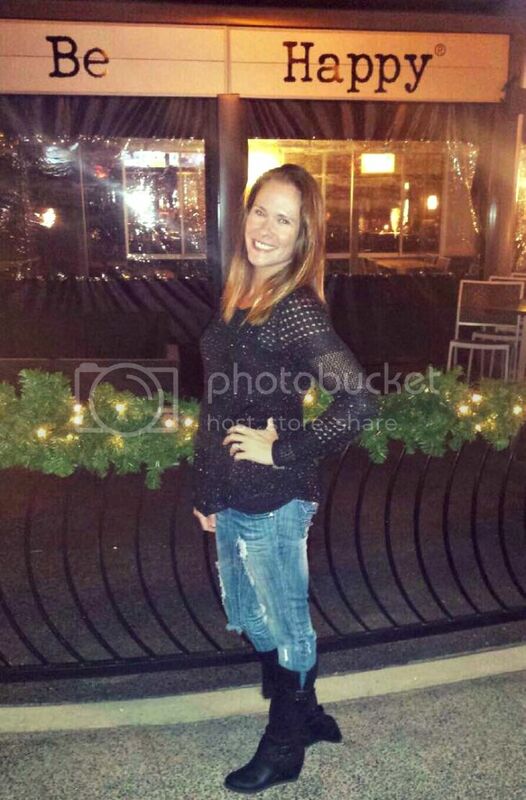 and that cake is so trash-tastic...just another reason to hate homewrecker rimes. Ewwwww, LeAnn is so gross! Tom Cruise really was amazing. I feel bad for Jack. He really got his life together these past few years. So sad.